This event is in Johannesburg, South Africa This event is outside of Johannesburg, South Africa. Email me a travel estimate. 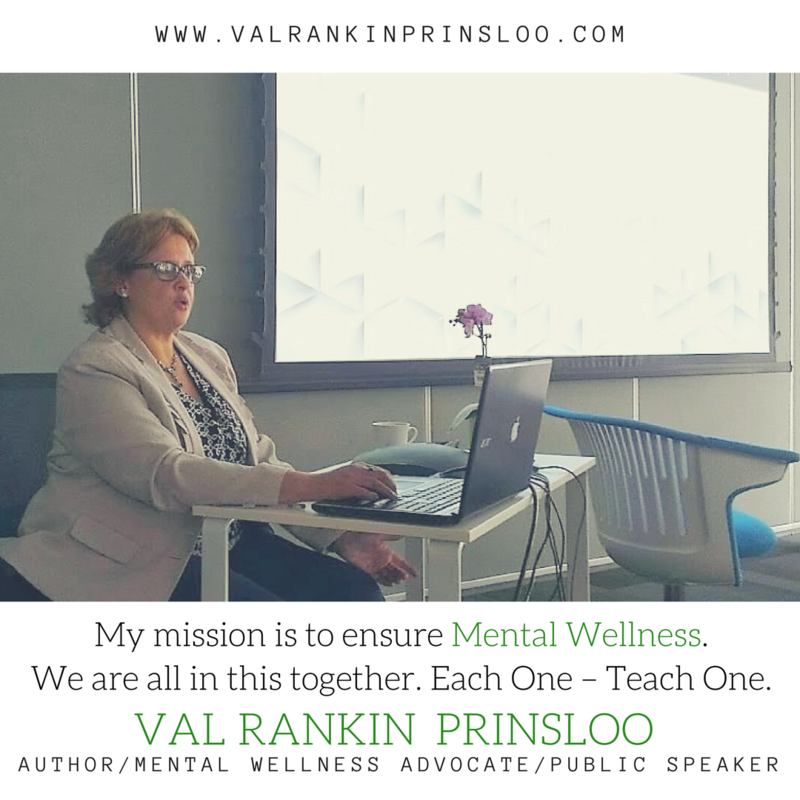 This contract is for the personal services of Val Rankin Prinsloo made between you(“purchaser") and Val Rankin Prinsloo ("speaker") for the event described. The speaker agrees to perform according to the terms and conditions listed.